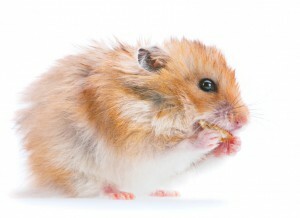 Lab Supply has a huge selection of enrichment products for rodents. If you have mice, rats, gerbils, or hamsters, then we have the products you need to ensure a healthy and happy lifestyle for your rodent. We have rodent toys and cage equipment to stimulate activity in the cage and prevent boredom. We also have a wide variety of treats and nutritional supplements for rodents. Lab Supply also carries a selection of specialty products for rodents as well including bedding, and medical supplements. If you are interested in the enrichment devices for our rodents, then please click here to view our selection. Here at Lab Supply, we are committed to making sure you find exactly what you are looking for. If you have any questions about our rodent enrichment devices or other products that we carry, please click here to visit our contact page. We will be more than happy to answer any questions you may have.